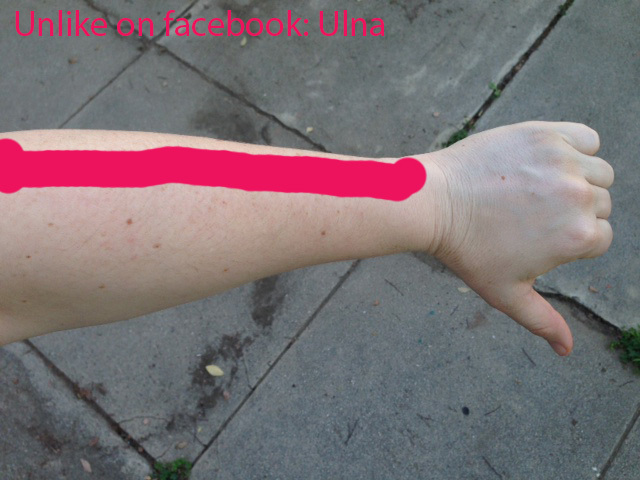 Most musicians have a vague idea of where their arm bones are, but let's get a bit more specific here. If you were a child of the 80's and 90's and you remember amazing slang like "tubular" and "radical" and Wayne's World, this reference will make sense. Otherwise, work with me. Now before we get more complicated, is everyone clear? 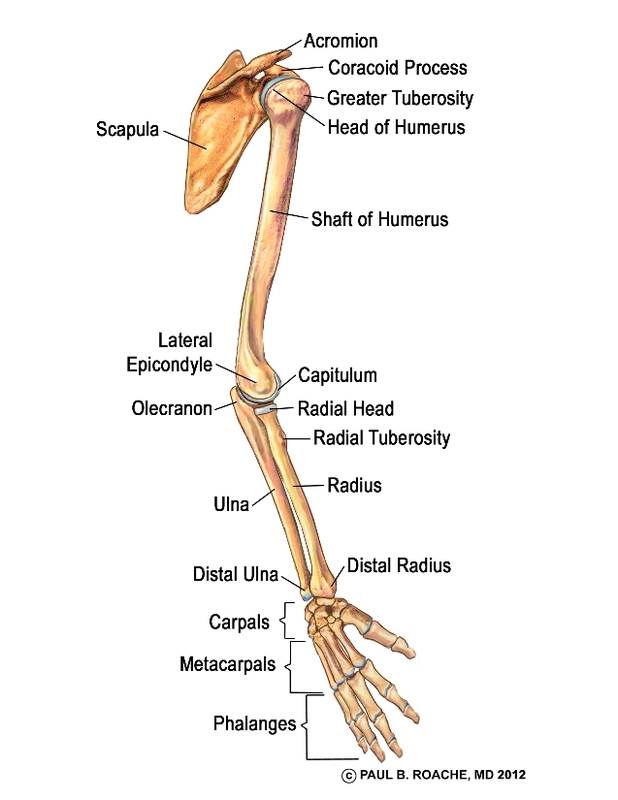 The upper arm bone is the humerus, which I previous covered in shoulder posts. Here's a more detailed and accurate image for this, from Paul Roache, an orthopedic specialist in northern California. Why is this relevant? 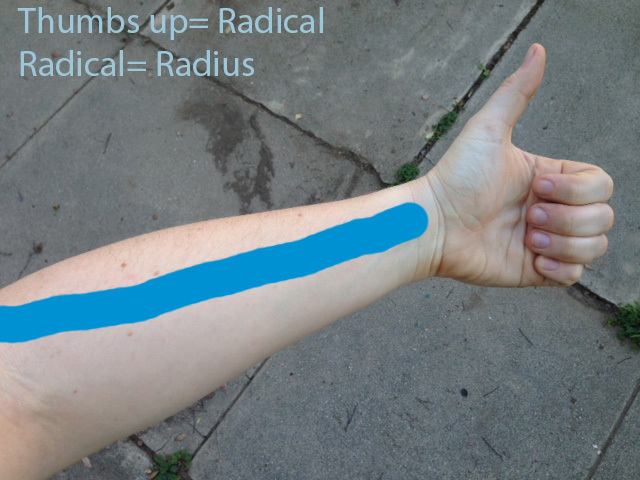 In order to talk about the muscles of the wrist and arm, as well as tendon and nerve issues, it's good to be clear about the basics first.